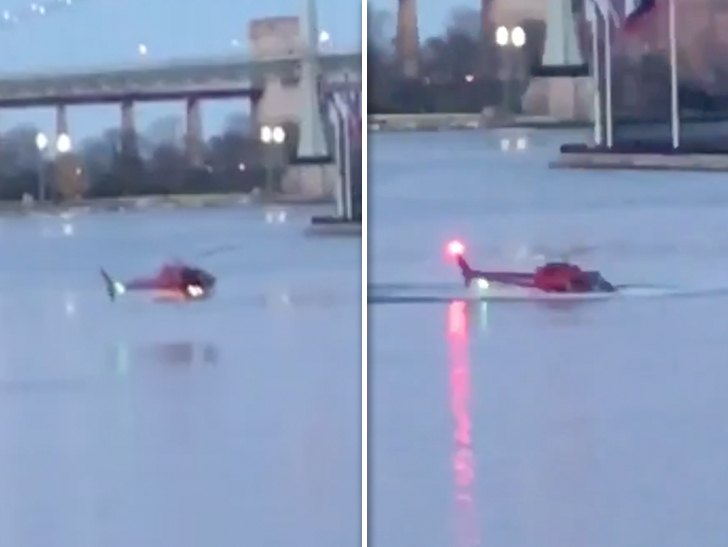 At 7:08pm local time, the Eurocopter AS350, in use for a doors-off tour, descended rapidly and hit the water in the East River in New York City. All five passengers onboard were killed. The pilot was the only survivor. The pilot claims a passenger's bag may have hit the emergency fuel shutoff button, which led to engine failure. The investigation into the accident is ongoing.